We have just completed the renovation of our new Tree Top Room located in the Owner’s Lodge at Long Mountain Lodge and are now accepting reservations! 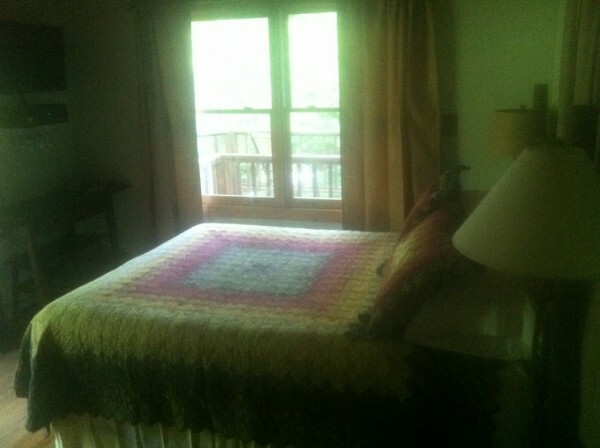 It is a very bright and private room and full bath with lots of outdoor deck and screened-in porch space overlooking our trout ponds. Access is via a stairway from a private parking space. A continental breakfast and maid service is provided daily.